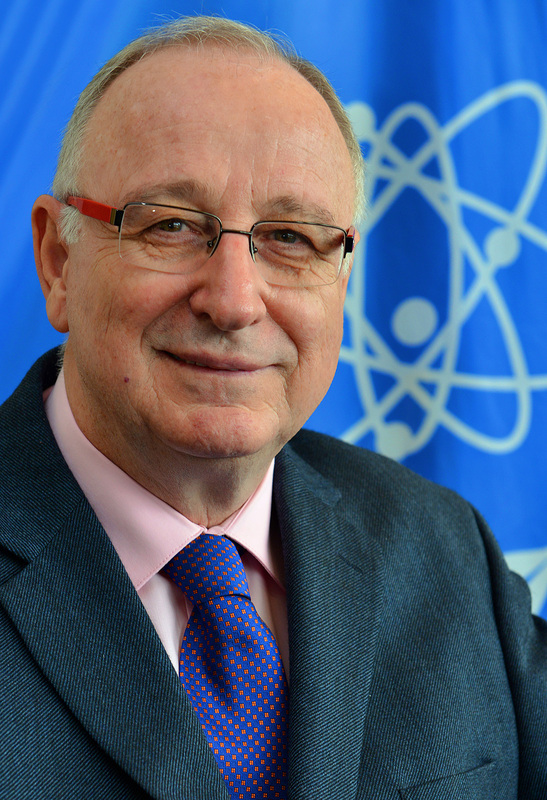 Aldo Malavasi was appointed as Deputy Director General of the Department of Nuclear Sciences and Applications, effective 30 July 2014. Prior to his appointment, Mr. Malavasi held the position of Director President of the Medfly and Mosquito Facility Brazil in Juazeiro since April 2005 and served as Secretary General of the Brazilian Society for the Advancement of Science from 2007 to 2011 and subsequently from 2013 to 2014. In 2013 and 2014, Mr. Malavasi was also a member of the IAEA Standing Advisory Group on Nuclear Applications (SAGNA). He has participated in several IAEA expert missions to a number of Member States in Africa, Asia and Latin America. The missions focused on the use of nuclear techniques for the control of insect pests that affect and impact agriculture and human health. Since 1995, Mr. Malavasi holds the title of Professor of Genetics and Evolution from the University of Sao Paulo, Brazil, where he finished his Masters and Doctorate degrees. Mr. Malavasi was the Regional Coordinator of the Carambola Fruit Fly Programme in the northern area of South America for the Interamerican Institute for Cooperation (IICC) on Agriculture, Organization of American States, Suriname, Guyana and French Guiana (France) from 1997 to 2002. He was also a member of six technical and advisory boards in different countries, Chair of the International Symposium on Fruit Flies and a member of expert missions on scientific and agricultural development to more than twenty countries. Mr. Malavasi has published more than 50 technical papers and chapters in various scientific publications.